Bekah is journeying and inviting us into life’s unplanned circumstances—frantic schedules, pain, transition, feelings of unworthiness, distractions, relational tension—and reminding us that it’s in these very moments when God invites us to notice, respond, and even celebrate an authentic relationship with Him despite our own efforts or work. The result? A connection between real life and faith so that they are one and the same. Corinna Girard is a worship leader at West Gate Church, in the Bay area, who loves God, music, surfing, dancing, traveling, foreign languages and culture, and all things art. She and Taylor are sisters… who lived completely separate lives until a very short time ago. You won’t want to miss their compelling story. Registration for this event is open, and we have an array of accommodations for your selection. Accommodations range from $190 per person up to $235 per person, depending on the accommodations you select. Rates include two nights, five meals and all programmed activities. Church groups are welcome, learn more by emailing faith@redwoodchristianpark.com or call our office, 831.338.2134. 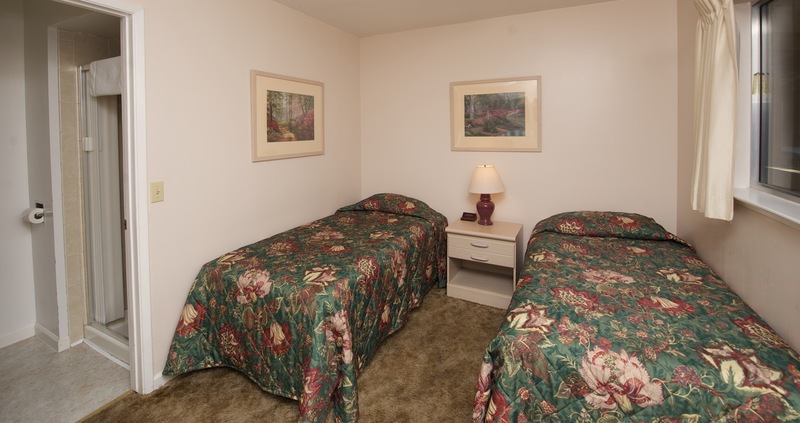 Our Cabins are carpeted and heated, and each have private bathrooms. Linens and towels are NOT included, so guests must bring their own. 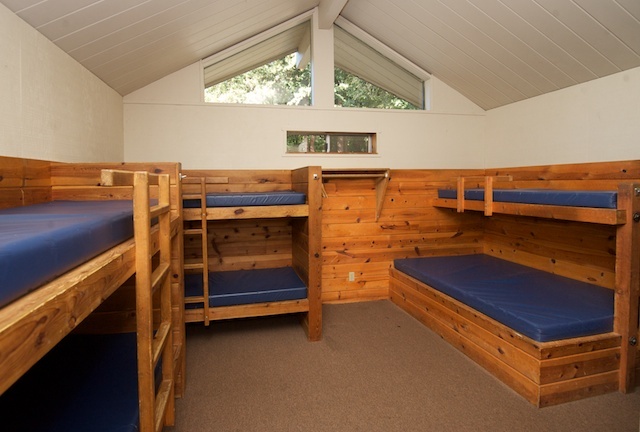 Cabins sleep from 4-8, and are perfect for church groups or larger groups of friends! It is helpful if roommates request each other. Beginning at $190 per person. Our Select rooms are simple, cozy and comfortable. With linens and towels provided, these hotel-style rooms have their own private bathrooms. Room configurations vary; some have two twin beds, some one twin and one double, others a queen and a twin. $225 per person. Our Deluxe rooms are larger and newer then the Select. Linens and towels are provided, each have private bathrooms. Rooms have either one queen and a twin or one queen and a set of bunk beds. $235 per person. Registration is open online click HERE. Need a “paper” registration? Email Faith at faith@redwoodchristianpark.com or call our office at 831.338.2134.